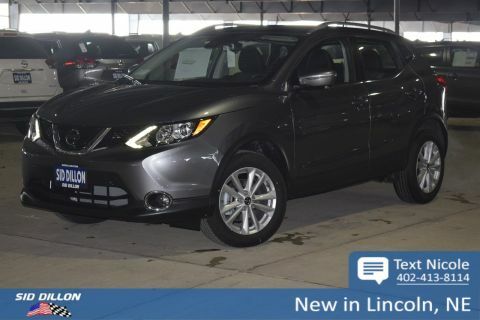 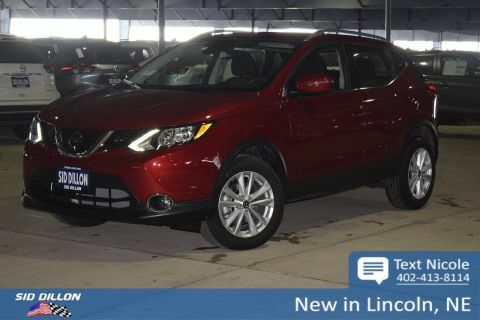 Safe and reliable, this 2019 Nissan Rogue Sport SV comfortably packs in your passengers and their bags with room to spare. 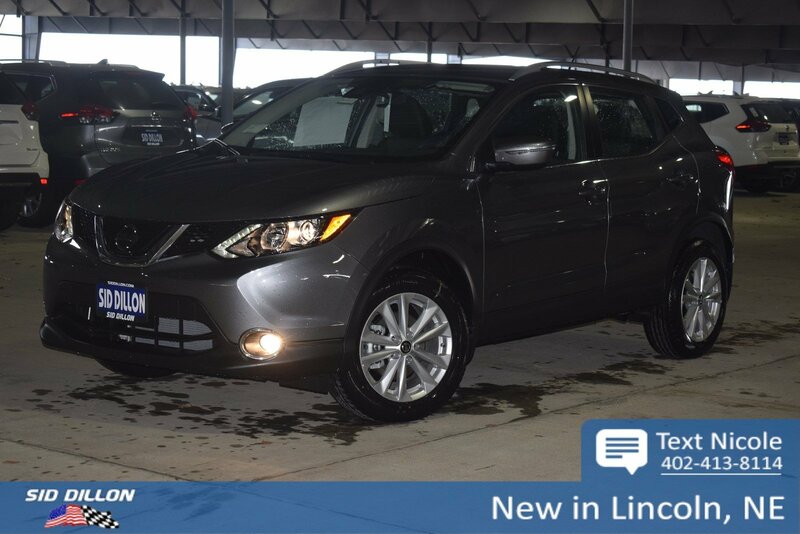 Tire Specific Low Tire Pressure Warning, Side Impact Beams, RearView Monitor Back-Up Camera, Rear Parking Sensors, Rear Child Safety Locks. [X01] ALL-WEATHER PACKAGE -inc: Remote Engine Start System, intelligent climate control, Heated Leather Wrapped Steering Wheel, Leather-Wrapped Shift Knob, Fog Lights, Quick Comfort Heated Front Bucket Seats, Heated Outside Mirrors, CHARCOAL, CLOTH SEAT TRIM, [X01] ALL-WEATHER PACKAGE -inc: Remote Engine Start System, intelligent climate control, Heated Leather Wrapped Steering Wheel, Leather-Wrapped Shift Knob, Fog Lights, Quick Comfort Heated Front Bucket Seats, Heated Outside Mirrors, [L92] 2-PIECE CARPETED CARGO AREA PROTECTOR & FLOOR MATS -inc: First Aid Kit, Wheels: 17 x 7.0 Aluminum Alloy, Wheels w/Silver Accents, Urethane Gear Shift Knob.